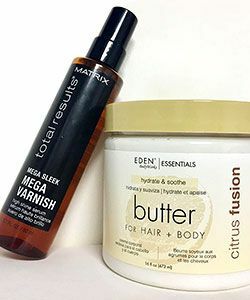 Try out our DIY hair butters recipes to save money and know exactly what ingredients are going in your hair. Suffering from extremely dehydrated curls postpartum? Try this hair mask to quench your hair's thirst. 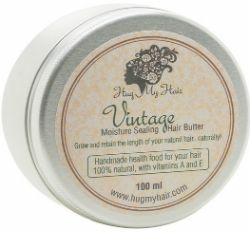 Would You Put Butter in Your Curls? Have you tried vegan shampoo and conditioner for curly hair? Noughty Haircare products moisturize, condition, and soften wavy, curly, and coily hair with vegan ingredients. 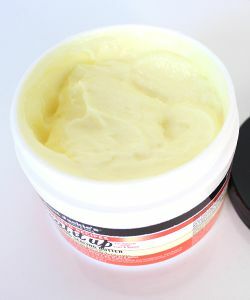 Have You Tried This Hair and Body Butter from EDEN Bodyworks? 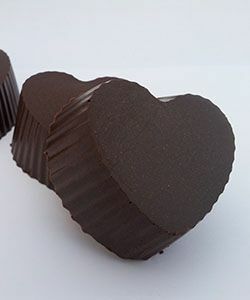 Win the Giveaway to try it! Luxurious? Lavish? Everything you need in one tub of amazingness? 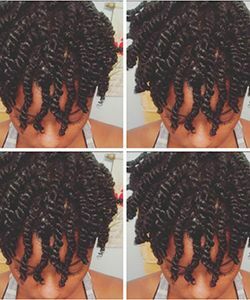 Get the deets, curl friend! 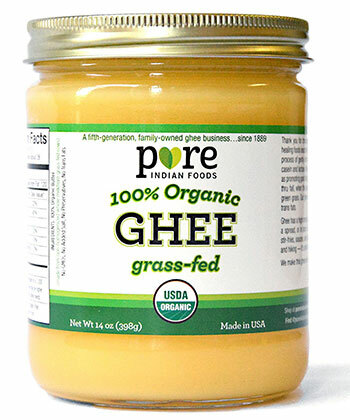 Is Ghee Butter Good For Textured Hair Growth? Nature's solution for shinier, stronger, and longer curls. 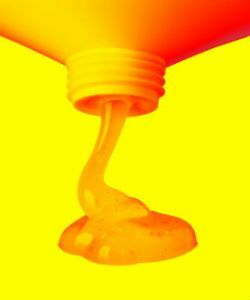 This is how you determine which hair butters and oils work for your hair. 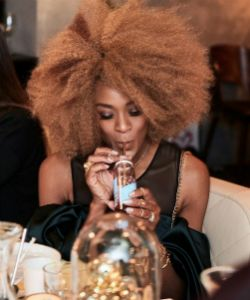 High porosity hair needs a little added moisture. Enter: these 10 trusty hair butters. 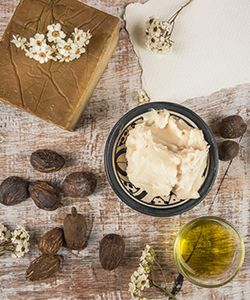 If shea butter is making you itch, consider this alternative. 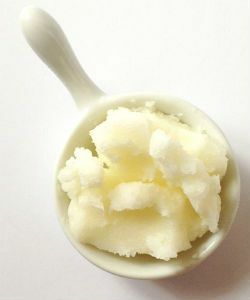 Naturals Want to Know: What Is A Butter Gel? And more importantly--do I need one in my regimen? 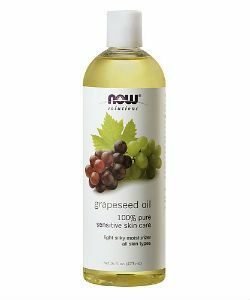 Having trouble finding one of the main ingredient in your do-it-yourself hair and beauty recipe? 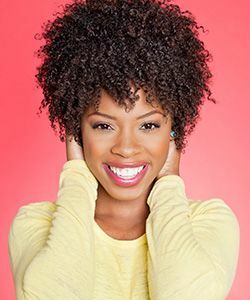 For high porosity naturalistas, moisture retention can be a difficult task to achieve. 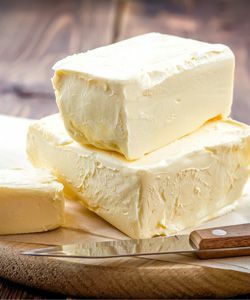 These butter blends make it easy. Have an itchy scalp? This is step one. 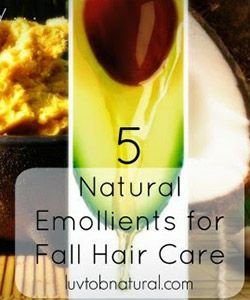 Discover what these exotic butters & oils can do to enhance your natural texture and maintain healthy hair. 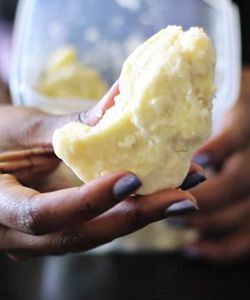 Are you thinking of making your own hair and skin butter? Here’s an easy guide to get you started. 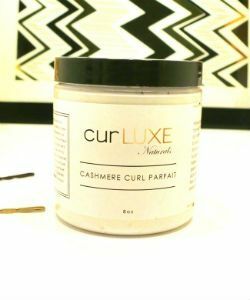 These ingredients will give your textured hair the lubrication it needs to release tangles without friction. Maintain your moisture throughout the fall and winter. Make these emollients your best friends. The dos and don'ts of hair butters. These are the ones you need to know. 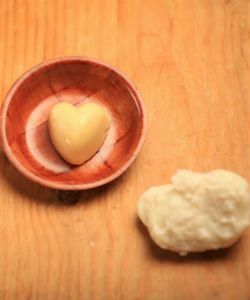 Here's a fun homemade holiday hair and body butter the kiddos can help you make. Because dry hair isn't a good look. 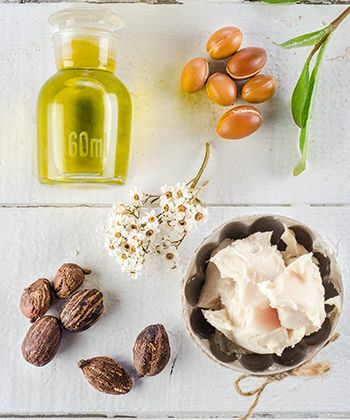 If you have type 3c to 4c hair, shea butter should be your go-to ingredient for these 3 reasons. 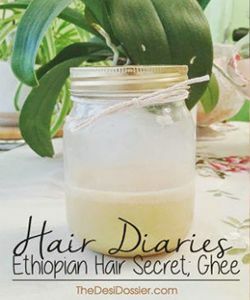 We FINALLY got a hold of the secret buttery ghee recipe Ethiopian tribes use to keep their afros and dreadlocks moisturized in the sun. When in doubt about something new, stick to what you know.